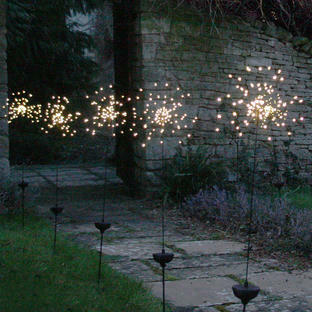 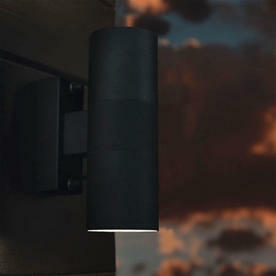 Classic contemporary outdoor lights with urban style. 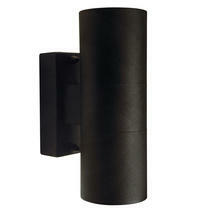 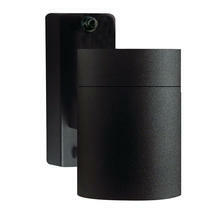 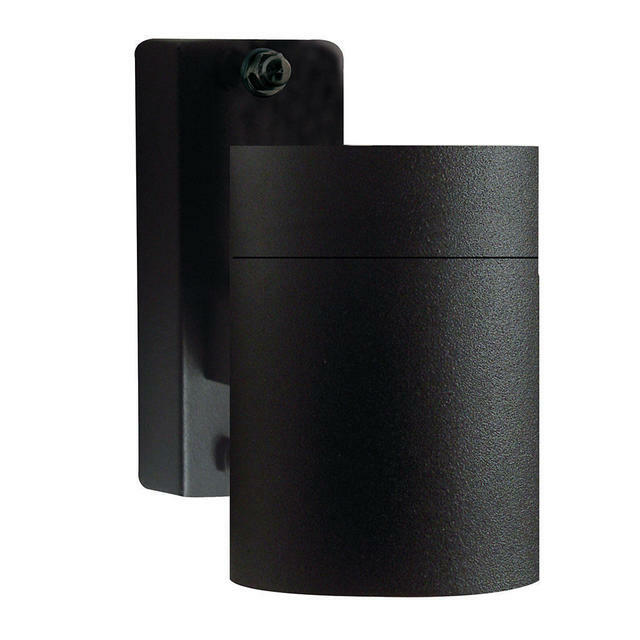 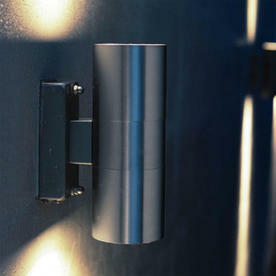 Available in either black powder coated aluminium, stainless steel or copper with glass lenses. 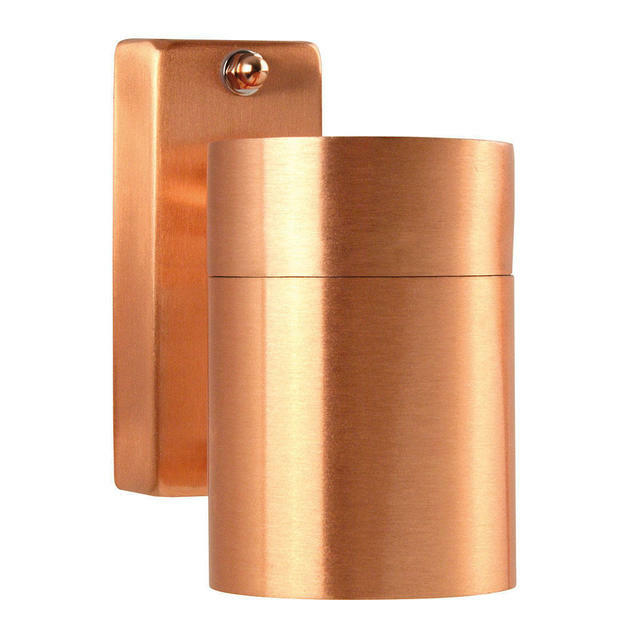 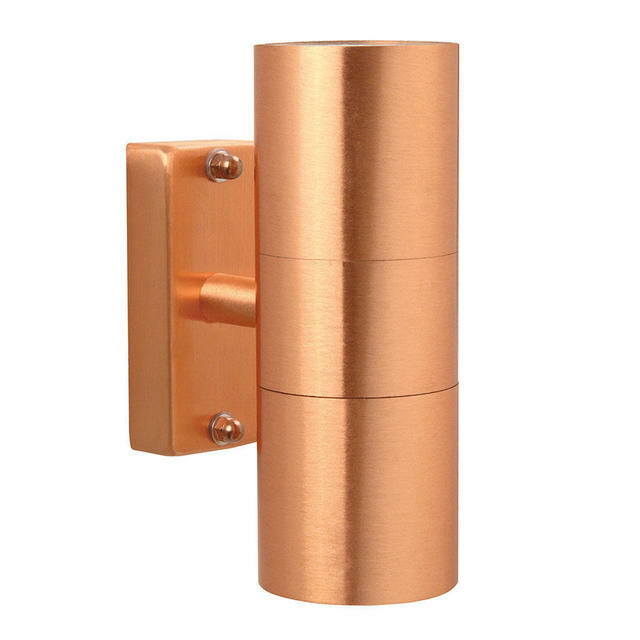 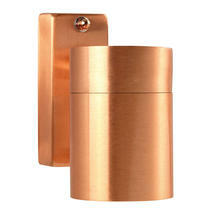 The copper Tin light has a 15 year anti-corrosion guarantee. Maintenance: The stainless steel Tin light must be treated with acid free oil (which is included with the fitting) before installation and then 3-4 times a year to maintain the finish of the light and give protection against the elements. 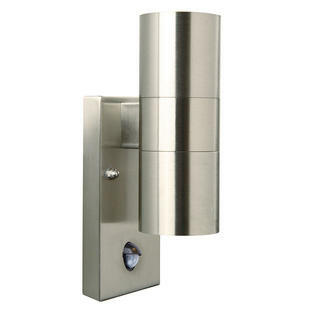 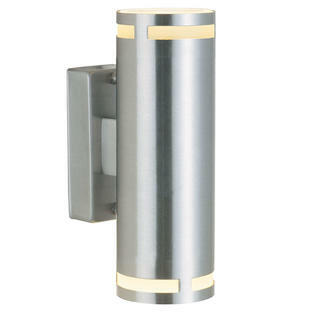 We do not recommend installing stainless steel lighting in a coastal locations. 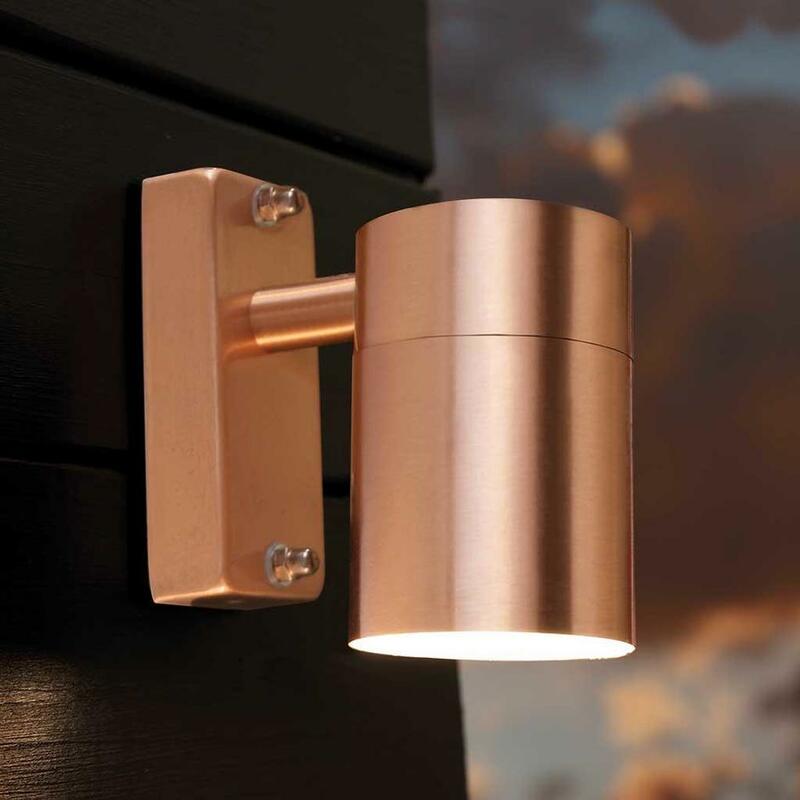 If you like the Tin style but would prefer something larger or in a different finish, Tin Maxi wall lighting is available.